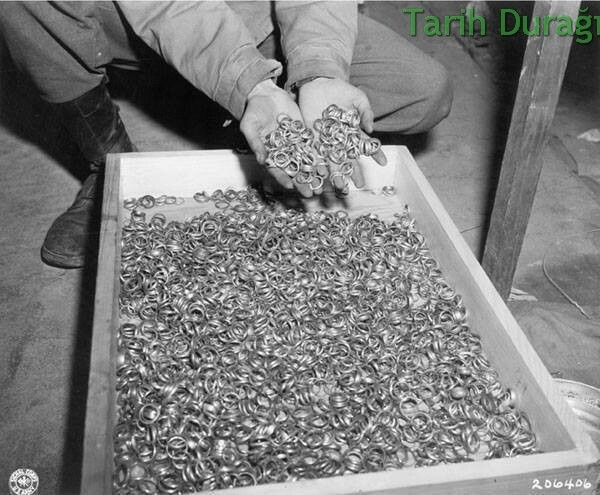 Rings stolen from Buchenwald concentration camp victims, 5 May 1945. Buchenwald Concentration Camp is one of the largest concentration camps in German. It was operated as a work camp in Ettersberg near Weimar between June 1937 and April 1945. During this time, nearly 250,000 people from various European countries were arrested and sent to the Buchenwald Collective Camp to work and wait for death. It is estimated that 56,000 people were killed, including 11,000 Jews. On April 11, 1945, with the support of the 3rd Army, the detainees rescued themselves. 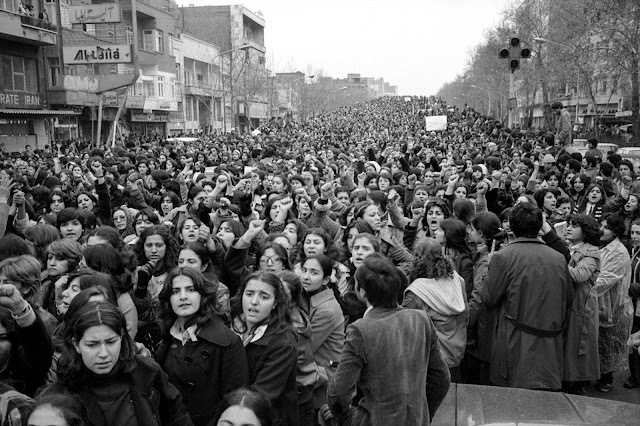 As of April 8th, most of the detainees were resisting with boycotting and sabotage, and they wanted help with the radio from the American army.